Post submitted by Chris Cooke, HRC Western Regional Field Organizer. Last week, the Fair Anchorage campaign launched a powerful television ad against Proposition 1 — a dangerous ballot measure that would undermine the city’s non-discrimination ordinance by targeting members of the transgender community for discrimination. 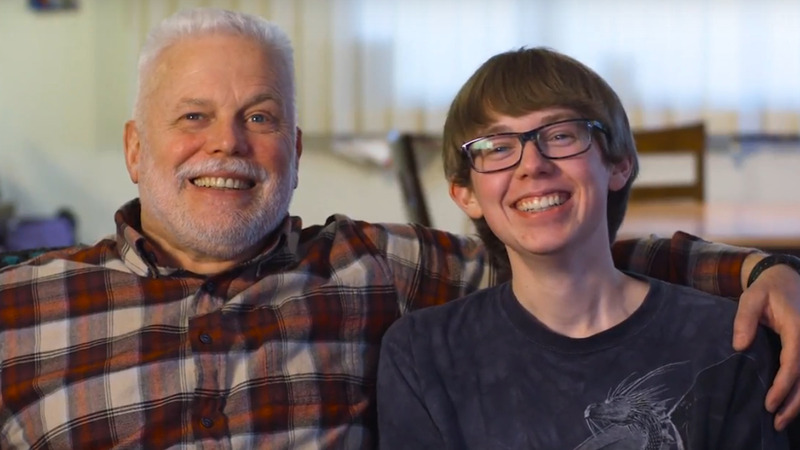 The ad features David Lockard and his transgender son, Col. If approved, Prop 1 would remove protections against discrimination for transgender people from Anchorage’s non-discrimination ordinance — including protections in Anchorage’s public schools. But schools have a duty to ensure that all students can learn in a welcoming environment, including transgender students like Col. Prop 1 is an attack on Col and families like his across the city of Anchorage, and it must be defeated. It’s essential that voters join Fair Anchorage and vote no on Proposition One, sending a powerful message that Anchorage is a welcoming and inclusive city.